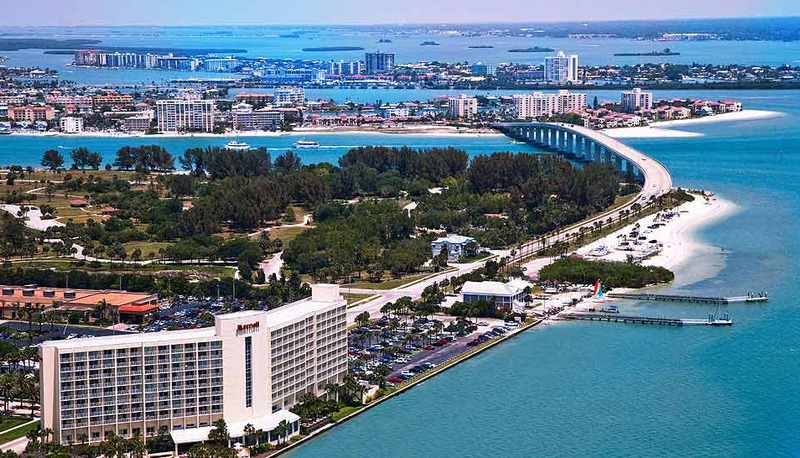 Pressure Washing Palm Harbor is now offering power wash services to Clearwater Fl. 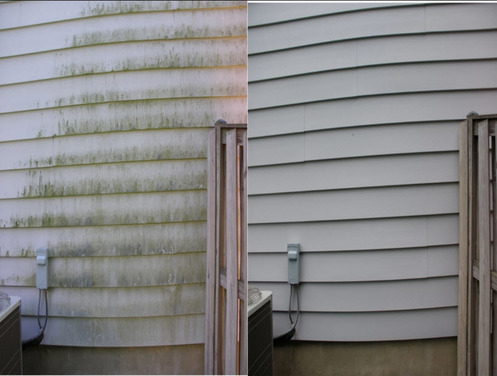 Pressure cleaning is the best way to restore your property's back to its original look. 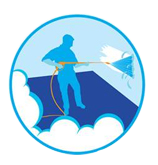 If your property could use a good clean Clearwater pressure washing service is here for you. Our Clearwater pressure washing service will act as preventive maintenance for your property by removing stains before they become permanent therefore eventually saving you money. Protect your property call today. Are you a property owner looking to sell or rent your property? Pressure washing Clearwater properties to prep them for sell or rent is a highly requested service for two reasons: One we do an AWESOME job!! And two pressure washing your property will increase your property value and find a buyer quicker. Letting power washing go undone for extended periods of time could expose your family to mildew mold and dirt affecting their good health. Don't let your house build up layers of grime. When approaching a house the driveway is the first thing many people notice. A clean driveway is equivalent to a warm welcome while a filthy driveway is yelling at people to run away and never come back. 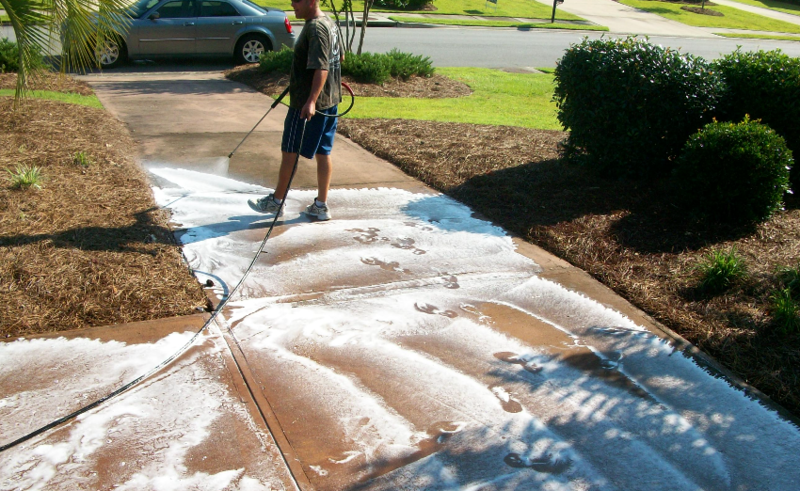 Driveway pressure washing will remove years of caked on dirt, oil, and algae. Here in Florida pavers are very popular. For good reason too, they're a great addition to any property. Keep you pavers looking beautiful with our paver power washing service. Neglecting to wash and or maintain your pavers can leave you with damage pavers as well as weed riddled pavers. After youve gotten a thuroguh clean for your pavers it is good practice to seal them if they havent been sealed in sometime. Sealing pavers helps maintain the beatuy of your property as well protect the actual material the paver is made out of. We pressure wash brick and concrete pavers. Residential pressure washing is our most requested service. However we are highly expeirenced when it comes to commercial pressure washing. Keeping local business looking great is something that we are proud to be a part of. Pressure Washing Palm Harbor has cleaned businesses all over the Bay.